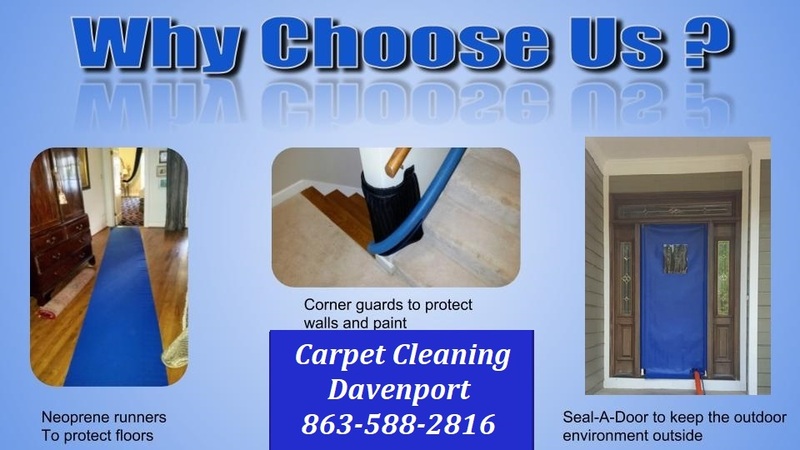 What sets Carpet Cleaning Davenport apart from the competition is our professional equipment, highly experienced and Certified Technicians, and our care, concern, and appreciation for each and every customer. We truly value you and do our very best to give you an outstanding service. 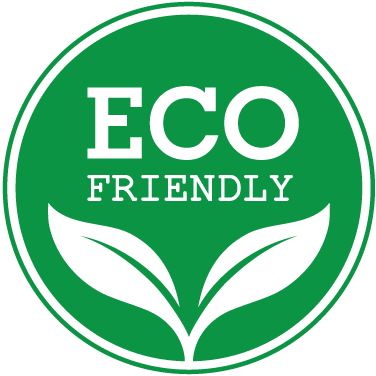 We pride ourselves in our knowledge, great customer service, and expertise in the carpet cleaning industry. 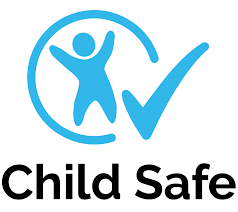 All of our services keep safety as a priority, including setup of caution cones, a sealed door to keep the bugs and lizards out and pets inside, and free shoe covers for everyone. And of course, we always wear shoe covers while working in your home! 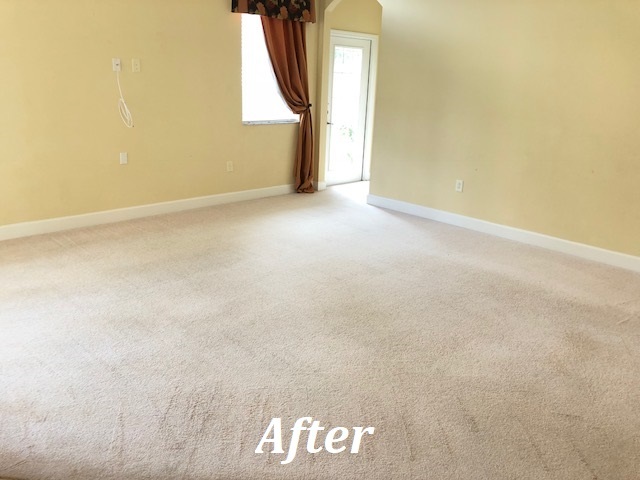 Whether you need a regular maintenance carpet cleaning service, or a deep restoration carpet cleaning service, we are here to make your carpets look their absolute best! 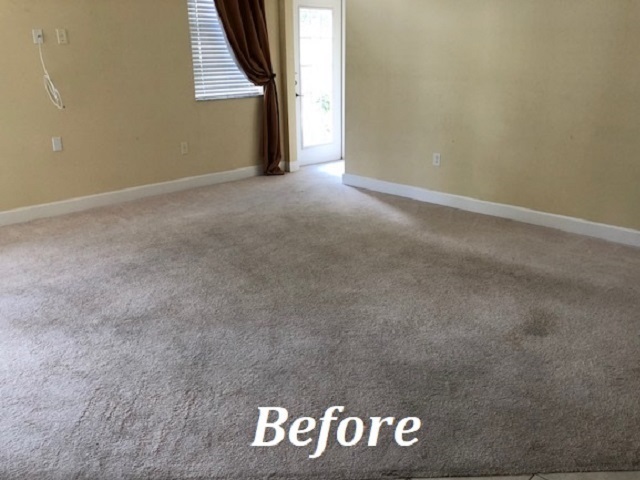 Unfortunately, most carpet cleaning companies will give you a low quote over the phone, but upon arrival to your appointment the price will double! 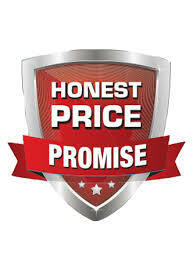 Carpet Cleaning Davenport believes that is wrong, and we promise to provide you with honest, upfront pricing so that there are no surprises and the price doesn't skyrocket when we come to your home for your appointment. No hidden fees, no nickel and diming, and no upselling. 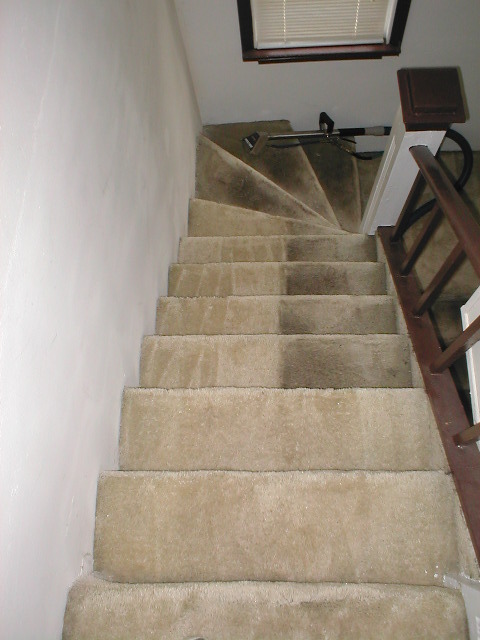 Carpet Cleaning Davenport gives our customers honest, reliable, and trustworthy service. 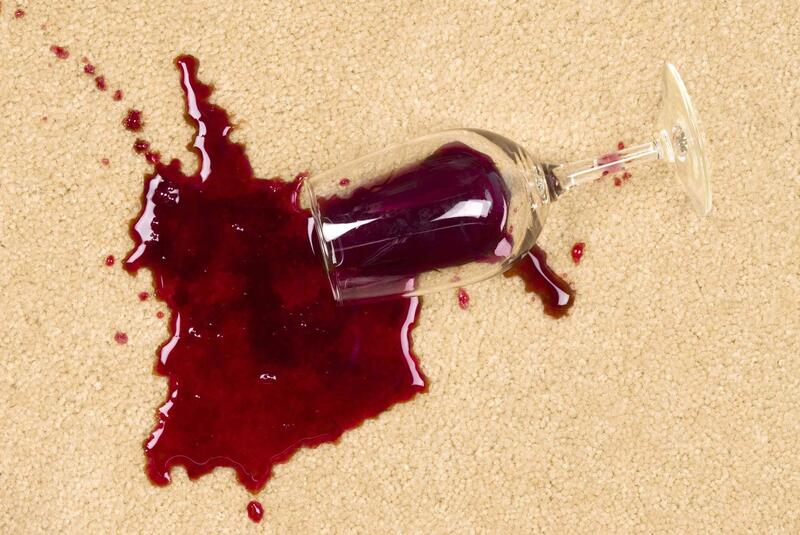 Carpet soil and stain agitation to breakup soil if needed. 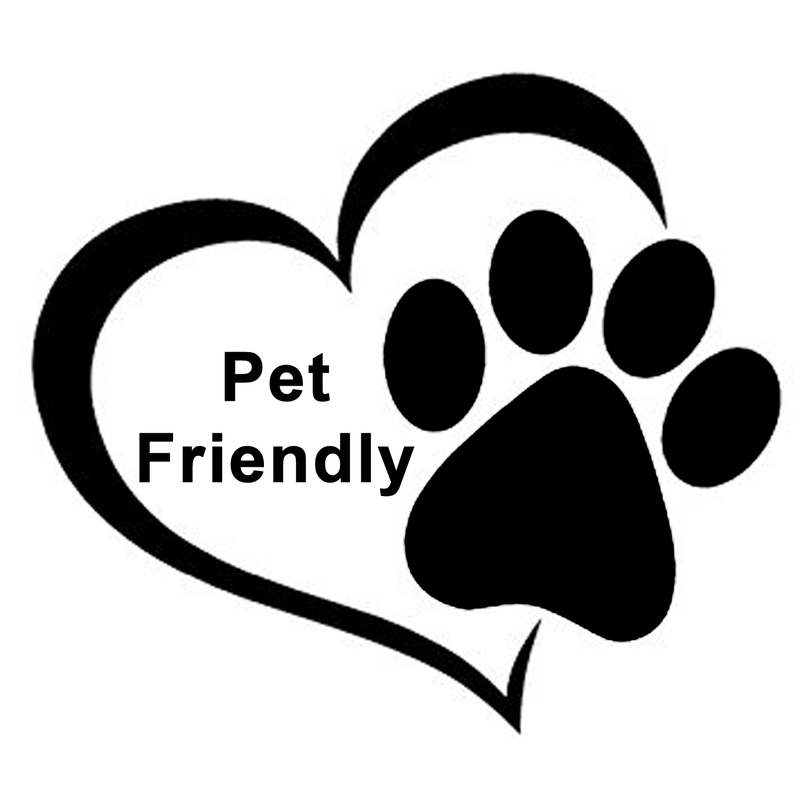 *Heavy saturated pet stained areas will require Extreme Pet Treatment with complete urine flushing and extraction to ensure all pet urine is removed. 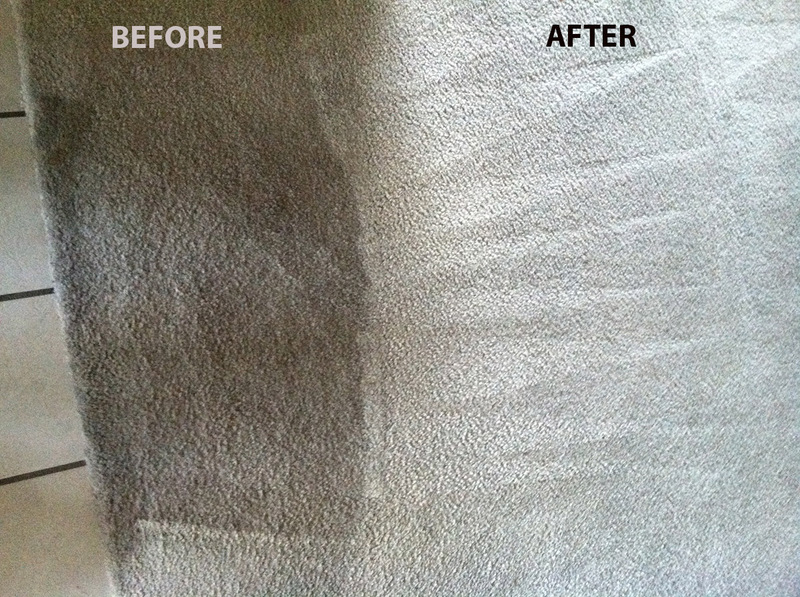 Click the Pet Stain & Odor Removal Tab for more information. 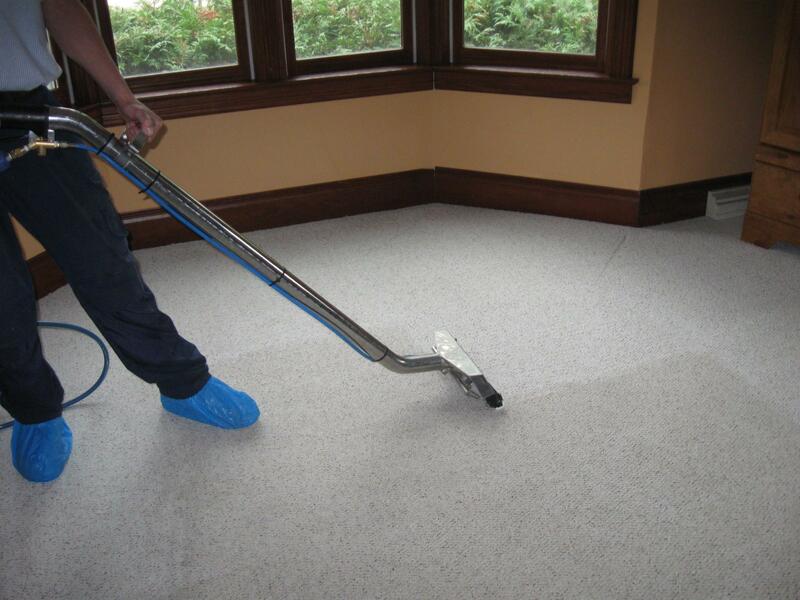 **High humity, thicker pile carpets, or heavily stained carpets may extend dry time. Standard areas are 200 square feet or less. Living/dining combo rooms = 2 areas. Halls and stairs = 1 area each. $120 minimum if less than 3 rooms.